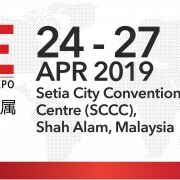 Export Furniture Exhibition or better known as EFE in brief, is the most representative international furniture exhibition in Malaysia and one of the highly anticipated fairs in Asia which attracts large numbers of buyers and visitors annually. 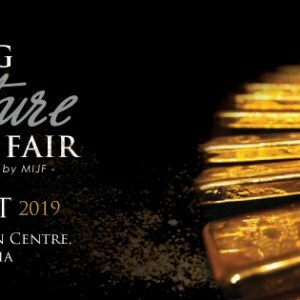 A trade platform by the industry for the industry, EFE is a unique and ideal trading place where numerous opportunities, market expansion and business networking are readily available for all. 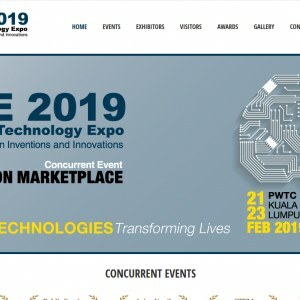 The event will be taking place within the five days at the Malaysia Agro Exposition Park Serdang (MAEPS), Asia\\\'s largest state-of-art showground. 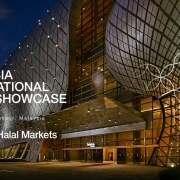 More than 400 exhibitors and 10,000 buyers and visitors are expected to converge at the venue in search of business. 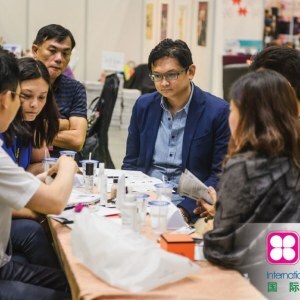 This event will not only feast your eyes with the very best, most creative and innovative exhibits of furniture and accessories from top Malaysian manufacturers and around the world but also offers exclusive networking opportunities and to build partnerships with leading players of the industry. 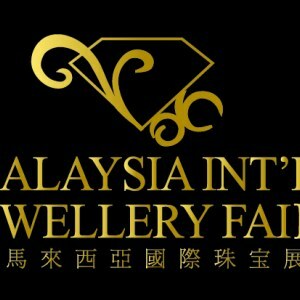 It is a \'must visit\' international furniture exhibition in Malaysia. The general public and minors below the age of 18 will not be admitted to enter. 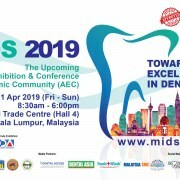 Visitors in shorts, singlet and slippers will be denied entry into the exhibition hall. Students are welcome to attend the show by prior arrangement. Kindly request your tutor/lecturer to contact the management at info@efe.my for further arrangement. 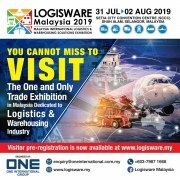 Export Furniture Exhibition is sited at the largest exhibition park and show-ground of Malaysia - Malaysia Agro Exposition Park Serdang (MAEPS), which has more than 80,000sqm of exhibition space. 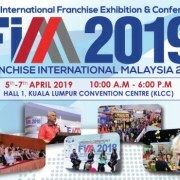 The venue is ideally located within 20 minutes drive from Kuala Lumpur International Airport (KLIA) and only 15 minutes drive to Kuala Lumpur city centre and linked by a network of superb expressways. Flanked by some of the world\'s best hotels, including Shangri-La and Marriot as well as home-grown names like Cyberview Lodge, Equatorial and Palm Garden IOI Resort, will make your stay will be a memorable one.